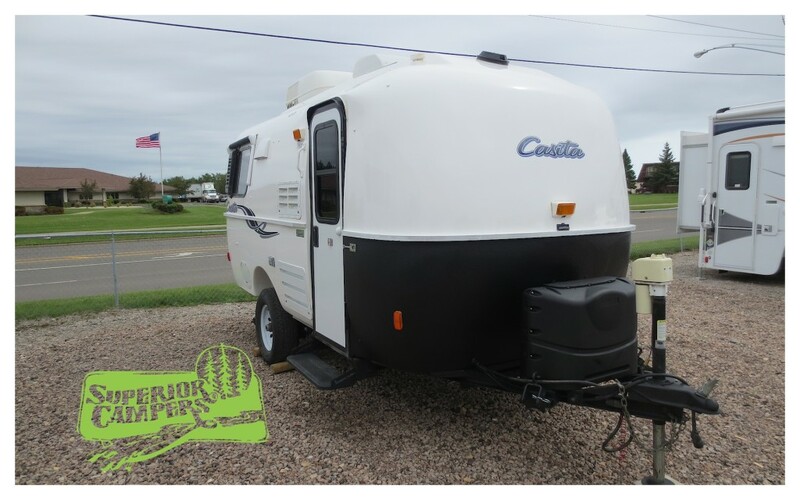 Tomorrow we are driving into Superior, Wisconsin to pick-up our first travel trailer, a 2013 Casita 17′ Freedom Deluxe. We are so excited! The girls have no idea, and I cannot wait to see the look on V’s face when she realizes we actually get to take this one home instead of leaving it on the lot. 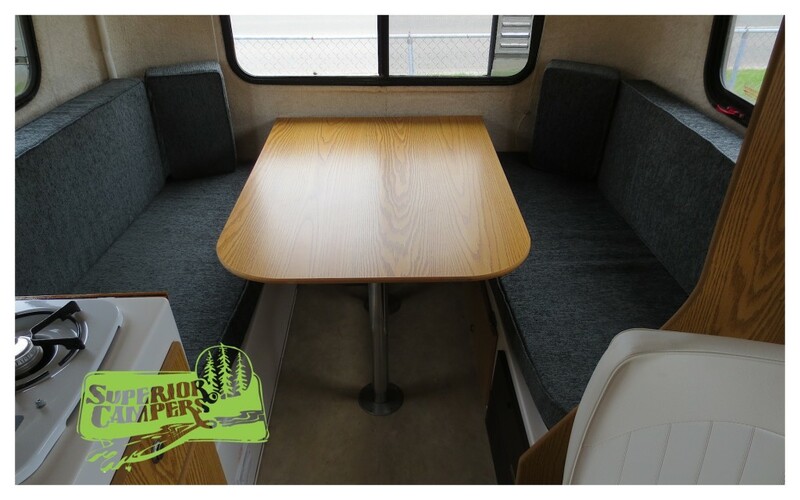 So how did we settle on a Casita and what happened to our Airstream plans!? 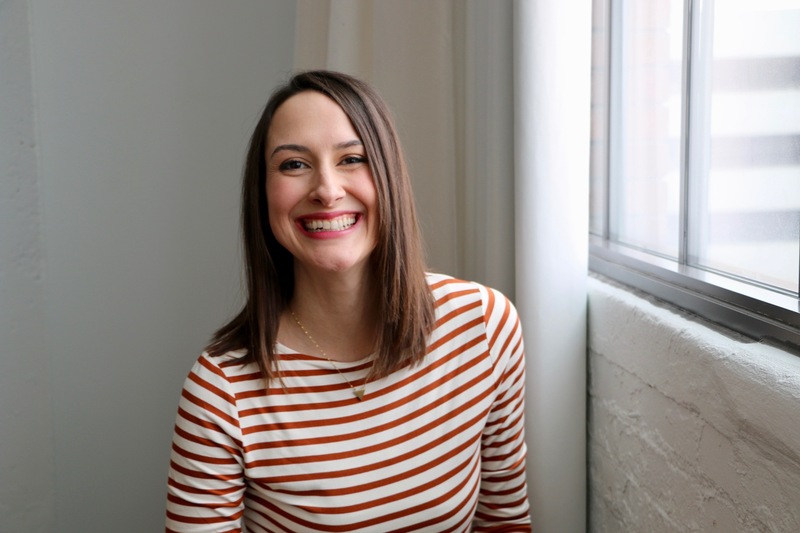 When we moved up to the beach this past June, we fell in love with lake living–hiking, beach time, boating, and swimming–and we also realized how much we want to be by family. But we still want to travel and explore the Great Lakes region and beyond as much as possible. Once we came to that decision, it was easy to decide against getting an Airstream. You see, we would have to get a new (to us) truck since the 4Runner can’t tow the heavier weights of an Airstream. Since we are trying to lessen our financial responsibilities (and not increase them…too much!) it didn’t make sense to buy a new vehicle AND travel trailer. We researched different types of trailers and nothing was appealing. Then my friend Melissa asked if we had heard of Egg Campers. 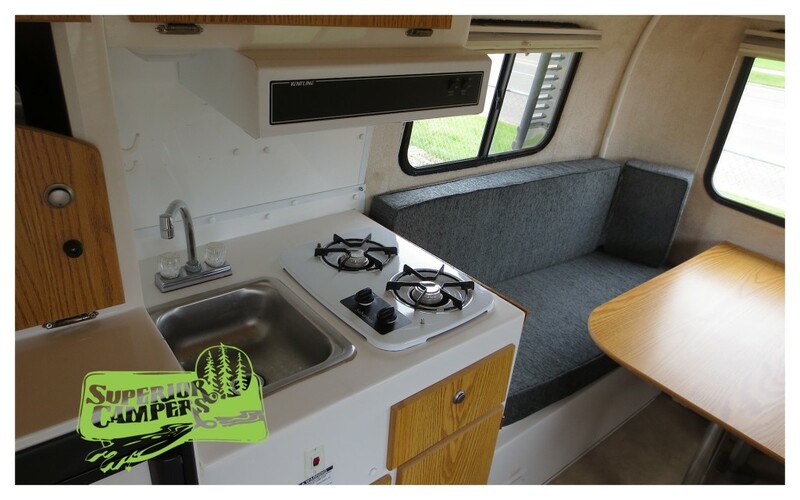 We hadn’t but after some research, I fell down the rabbit hole that is Fiberglass Campers. This is a whole other category of travel trailer that includes Egg Campers, Casitas, Burros, Uhaul (true story), and Parkliners. I found a used Egg Camper for sale about 3 hours from us. The seller hemmed and hawed about if she really wanted to sell. 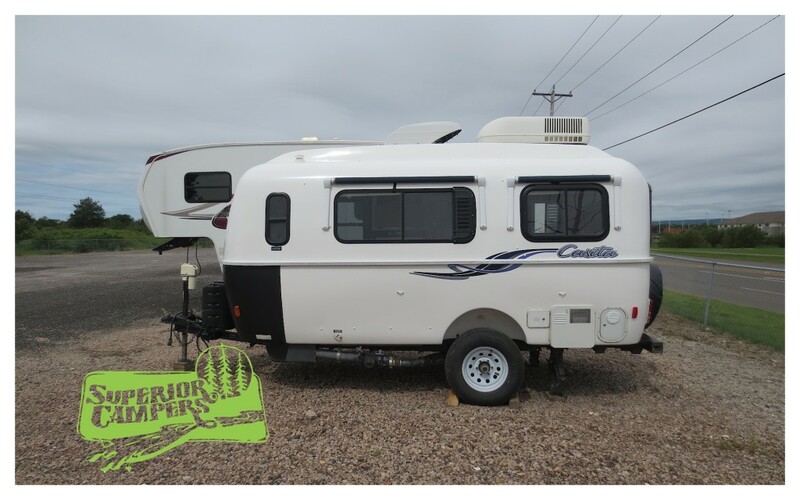 While she was trying to figure it out, I serendipitously came across a Casita trailer for sale in Wisconsin. It was newly listed, only two years old, and in perfect condition with a solar panel. We joked with my parents over glasses of sangria about buying it, only 8 hours away, which as you can imagine, makes for a long weekend trip. Kirk was about to leave for OKC over Labor Day weekend, so we told ourselves we would look into it if it was still available after he got back. I couldn’t wait. I’m so impatient! So I put a deposit on it, sight unseen, and prayed that it wouldn’t be a lemon in person. We cannot wait to see it tomorrow and bring it home! 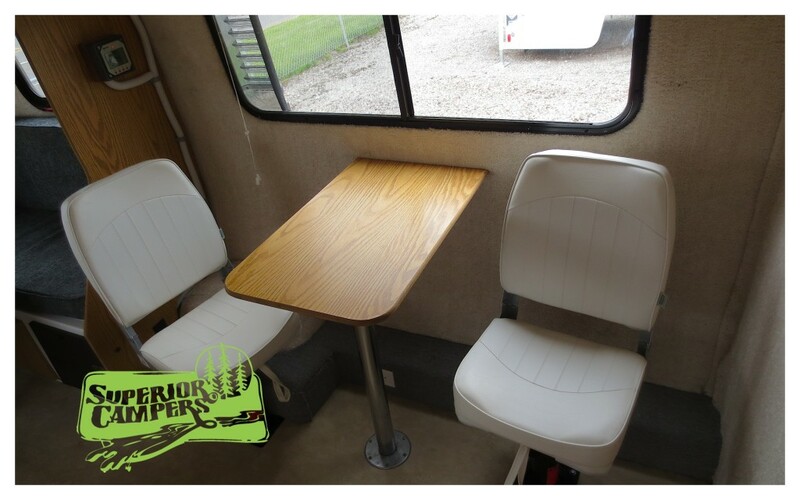 It’s going to need some light remodeling to make it fit our family, specifically removing the captain’s chairs to install a gaucho style bed for the girls to sleep on. Luckily, we are aren’t the first people to do this and there is plenty of information online. Wish us luck…..it’s going to be a long, but exciting day tomorrow! How Do You Find Peace Admist the Craziness of Life? Thanks! 🙂 Hanging out with you all was the push we needed to jump on our dream and quit waiting for the perfect situation.